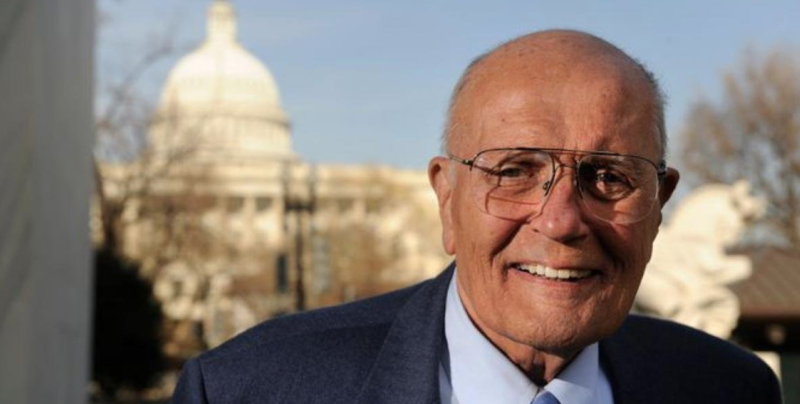 ADC Expresses Condolences for the Loss of Congressman John Dingell. ADC is Honored by the Yemeni American Merchants Association for Civil Rights Work . ADC Condemns the Detention of US Journalist Marzieh Hashemi. ADC Celebrates Federal Court Victory in Census Citizenship Lawsuit. Tell Your Senators to Vote No on Anti-BDS Bill!. ADC Thanks Yolanda Rondon For Her Service to Community & Civil Rights. ADC Submits Public Comment Firmly Opposing the Proposed Public Charge Rule. ADC Joins Civil Rights Coalition to Protect Student Rights. ADC is Proud to Stand with Marc Lamont Hill for Defending the Rights of the Palestinian People. ADC Commemorates the International Day of Solidarity with the Palestinian People.